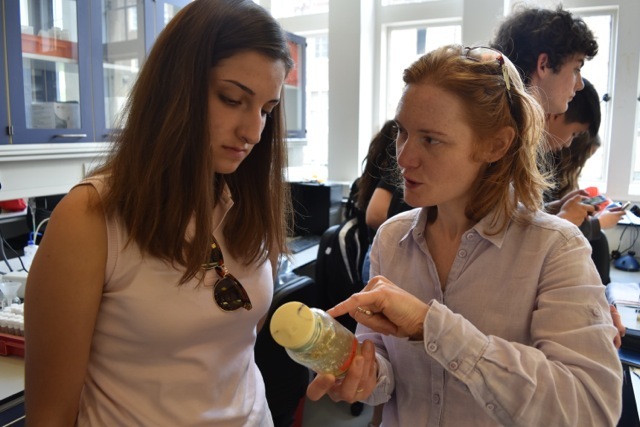 On July 21st, CamTrad’s Genetics minor went on the field trip to the Department of Genetics. The minor course followed the path of Dr. Helene Rangone-Briatte and her research with common fruit flies (Drosophila melanogaster). 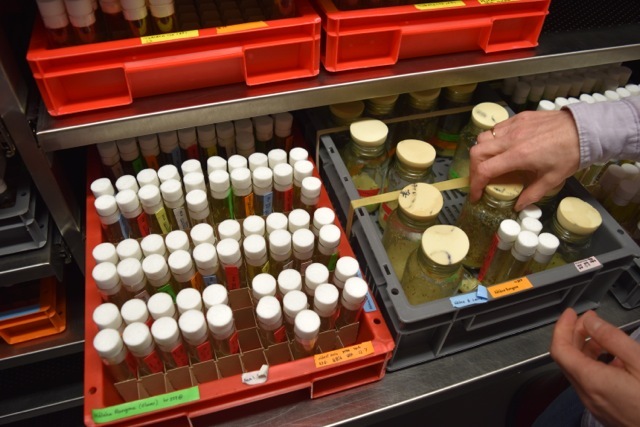 Drosophila are commonly used in genetic studies because they share 75% of the genes that cause disease in humans. 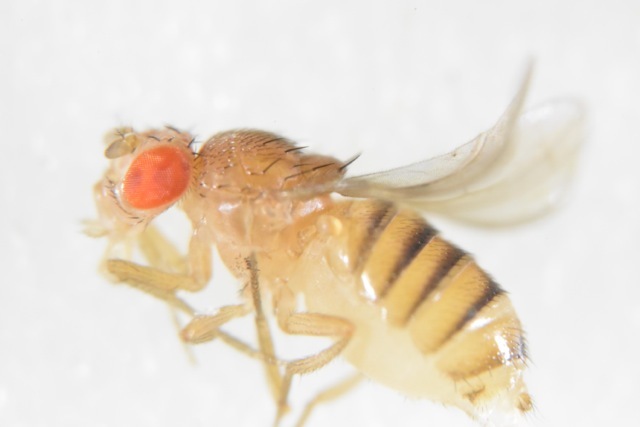 They can even be used to study human cancers by injecting cancer cells into the abdomen of the fly. 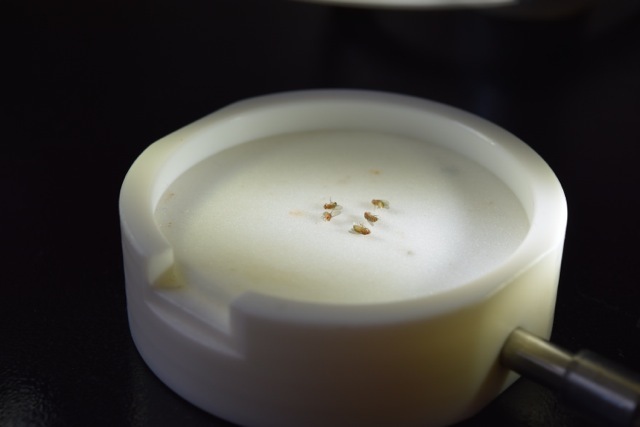 In the fly lab, we observed the wild type and mutant Drosophila through a microscope. It was fascinating seeing the differences between the sexes and the varying colors and shapes of the eyes. It was also incredible seeing how they would cross breed them, which would produce flies with certain traits that they were able to predict using Mendelian genetics like we learned in class! Overall, this trip was an amazing and rare experience that allowed us to observe what we had learned about over the past couple classes while also showing us the inside of a real lab and research facility. 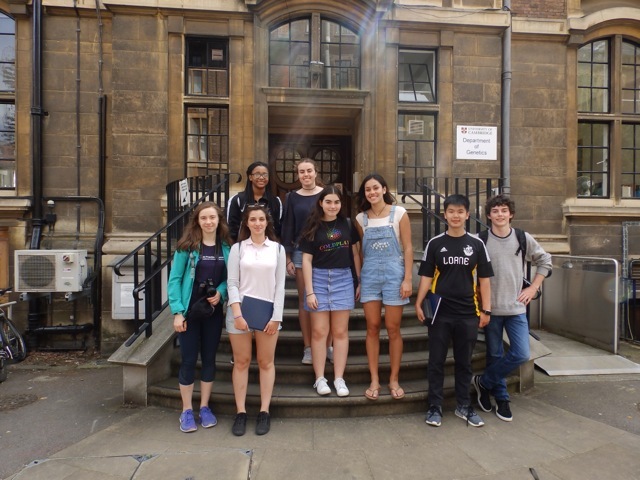 The chance of having a look at the Department of Genetics in Cambridge University was an amazing and enlightening experience on how a university lab works.